JB Miniature Herefords is owned and operated by Joe, Dee, Madeleine and Carlisle Braman and located in Refugio, Texas. 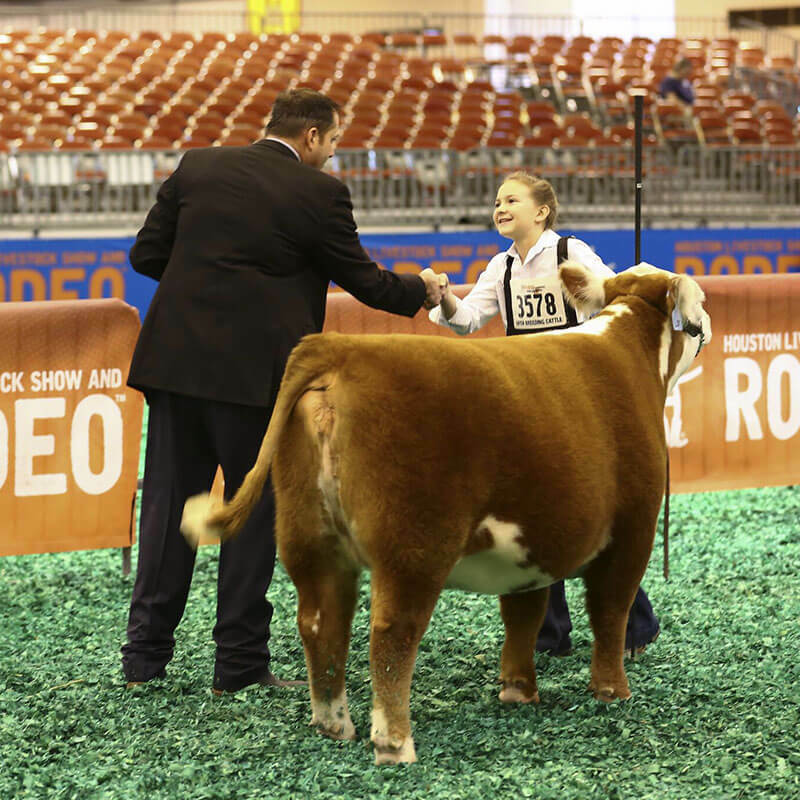 We started our herd in the early 2000s based on heritage bloodlines and have since produced multiple champions at Texas majors and national shows. 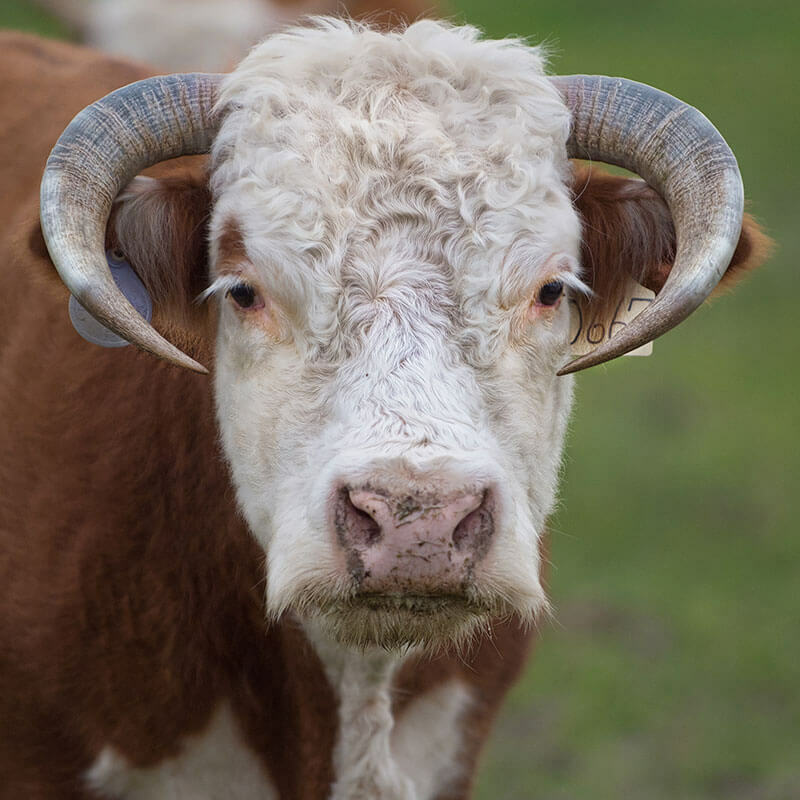 Cattle ranching has been in our family for over two centuries. We make a living off real world, ranching cattle that have to survive in the harsh Texas environments. A lot of people ask us – Why Minis? Our goal in raising Miniature Herefords is simple: To Keep Kids in Agriculture. Helping youth discover their passion for agriculture begins at an early age and is continued through 4-H and FFA careers. Here in Texas, children can start showing miniature Herefords as young as age three. 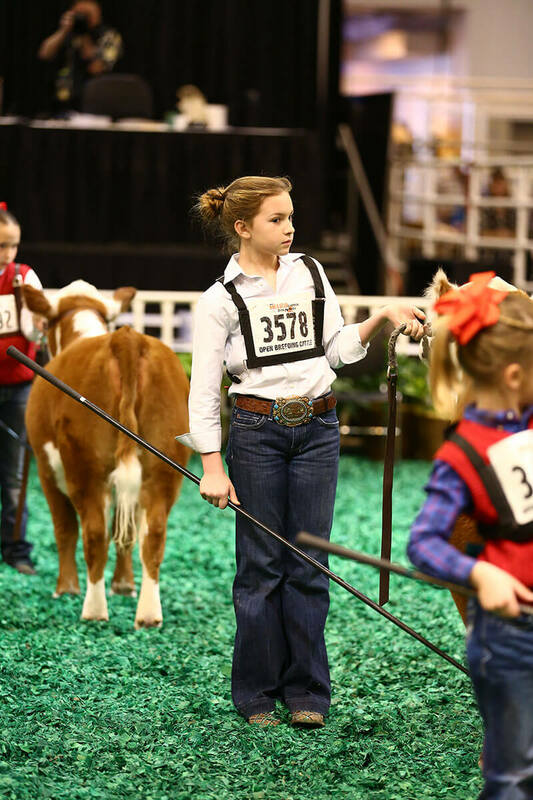 This gives many young children an opportunity to get in the show ring just like their older siblings. Or, it gives parents a chance to start building that love of showing from an early age. 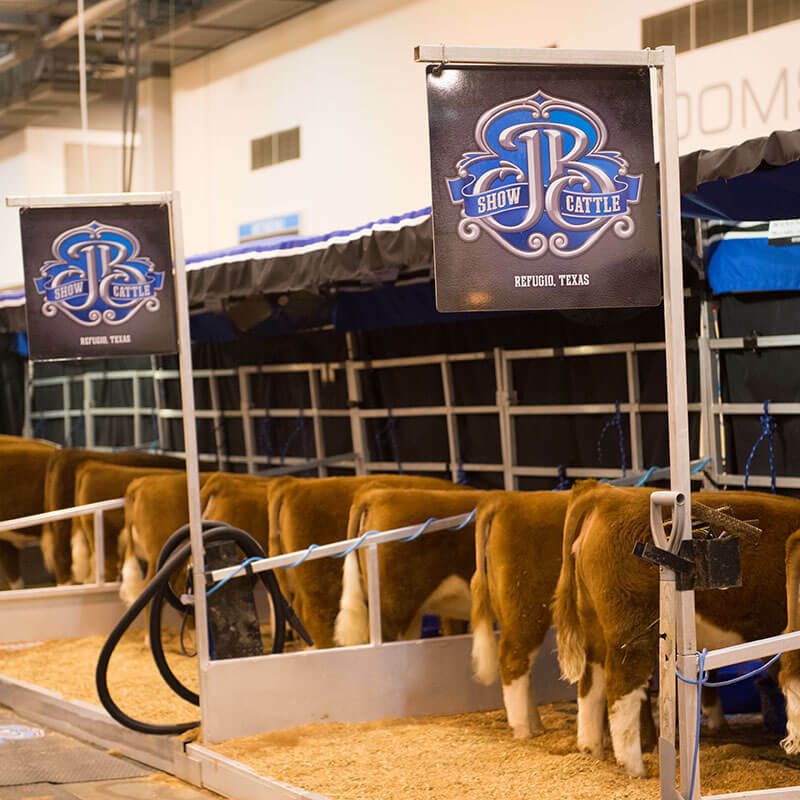 JB Miniature Herefords goal is to provide quality cattle but more importantly give youth the ability to find their passion in the livestock industry.